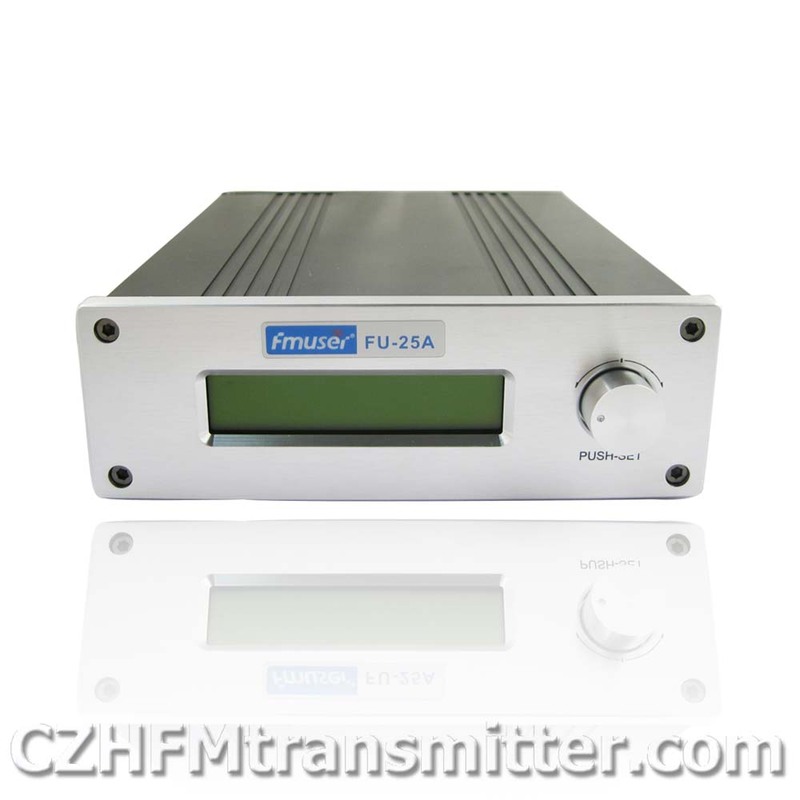 This product is based on the integration of systems and simple integration formula aims to install, especially with the introduction of the FMA FME controller amplifier FM radio transmitter quick solution . 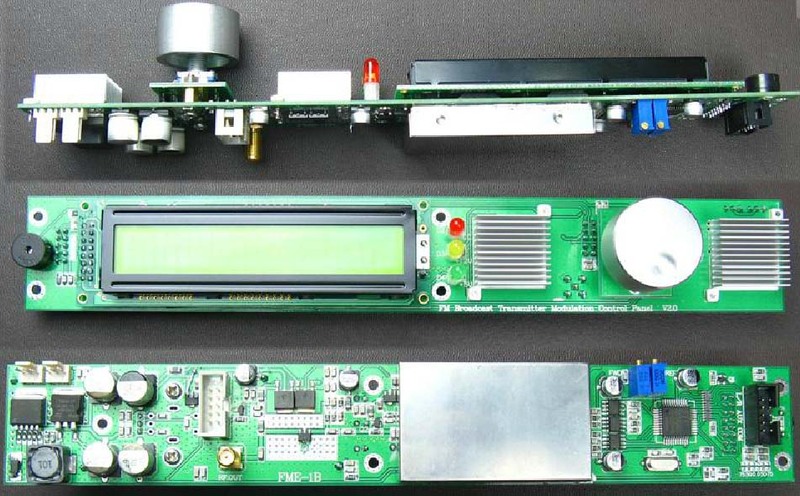 It will display the transmitter , control , PLL, RF amplifier , filters, etc. 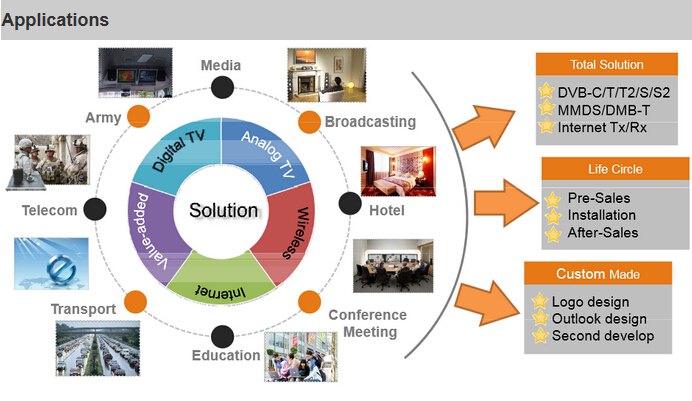 Integrated integration solutions. 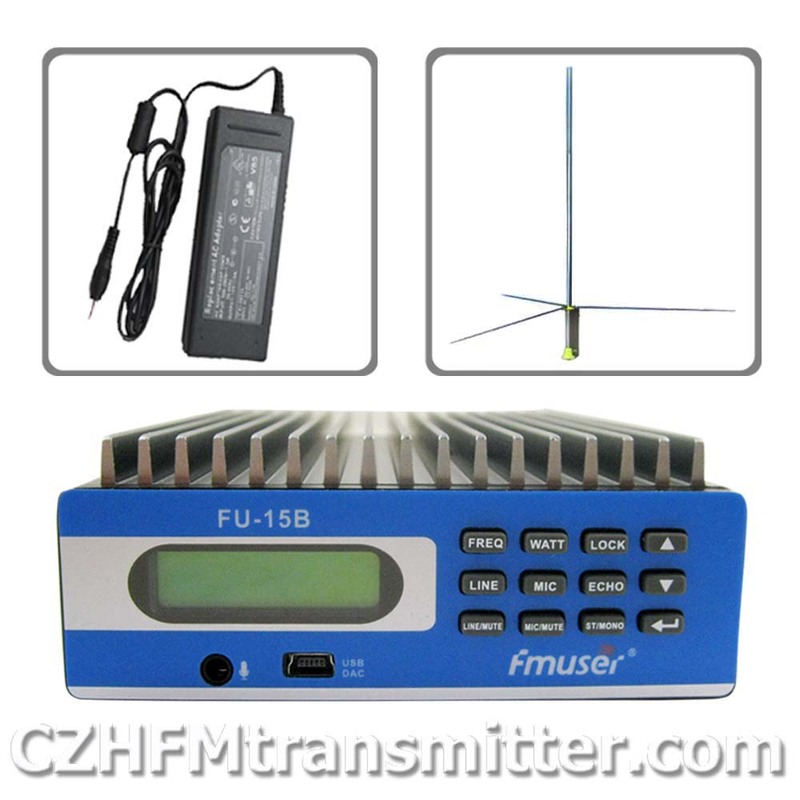 The transmitter allows manufacturers to reduce production costs and time. 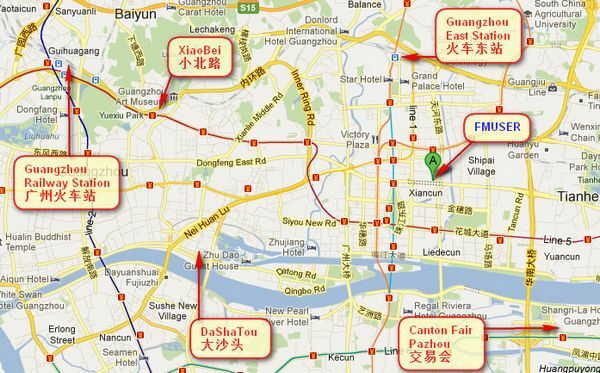 And improve the stability and reliability of the product. 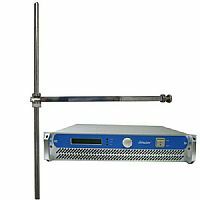 Thus reducing user productivity transmitter threshold. 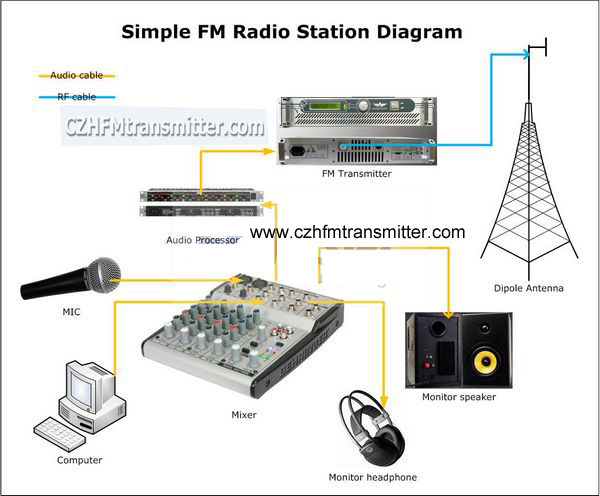 Users do not need specialized equipment under the situation can quickly produce FM radio transmitter. 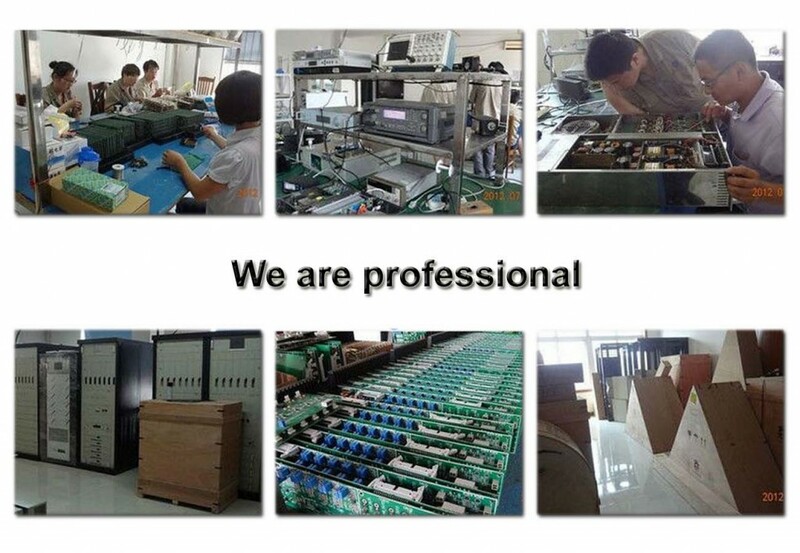 FME control panel integrated LCD display, MCU controller , PLL, stereo generator , 1W power amplifier and other components. 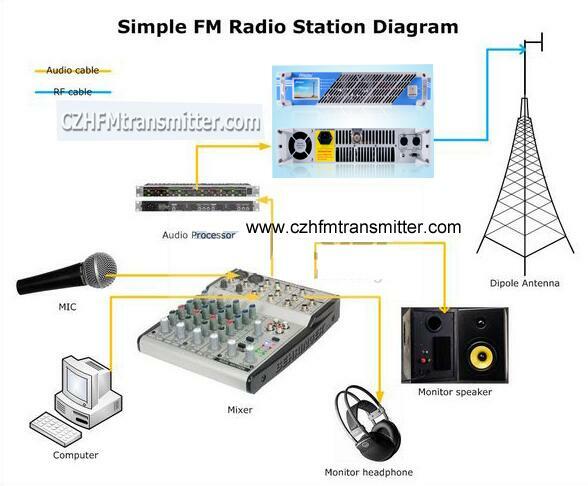 RF amplifier section uses Freescale is currently the world’s most advanced LDMOS transistor MRFE6VP61K25H. 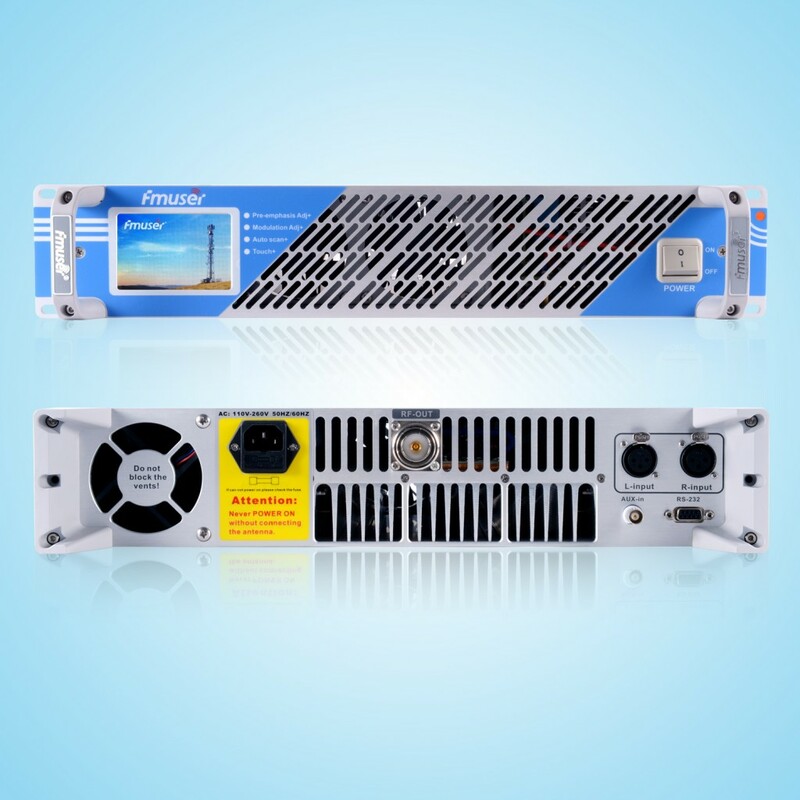 It has a very high standing wave ratio 65:1 , and it has a gain of 28db and 80% efficiency. 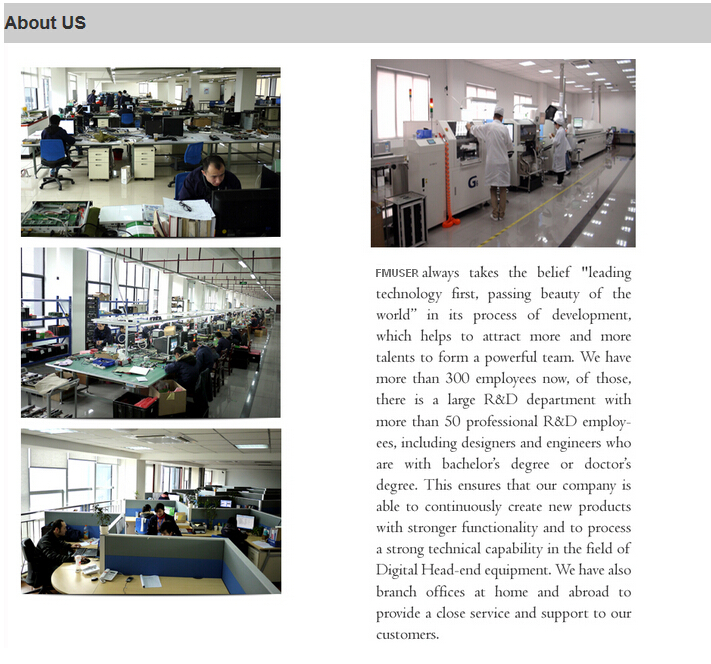 It is completely beyond the market all the same level of product . 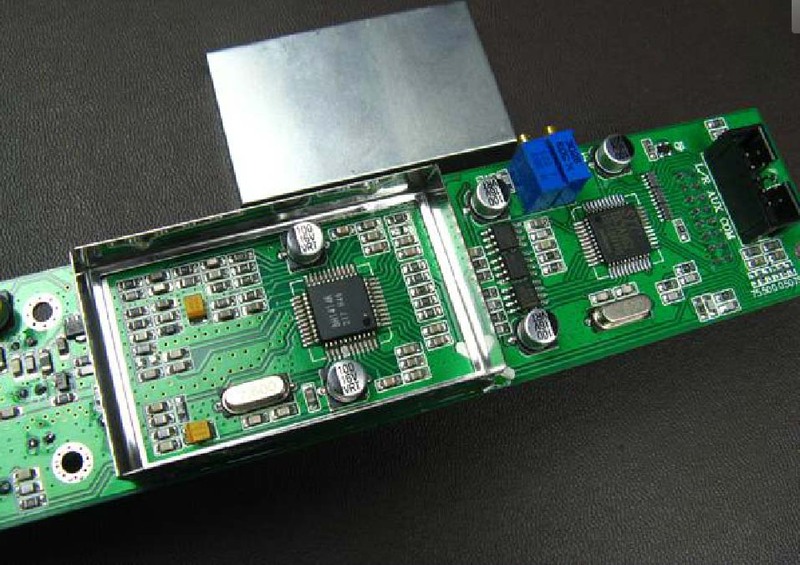 put Teflon plate with a green double-sided high frequency PCB, silver-plated copper bottom substrate thermal conductivity . 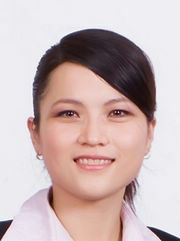 Excellent high frequency characteristics , aesthetic appearance . 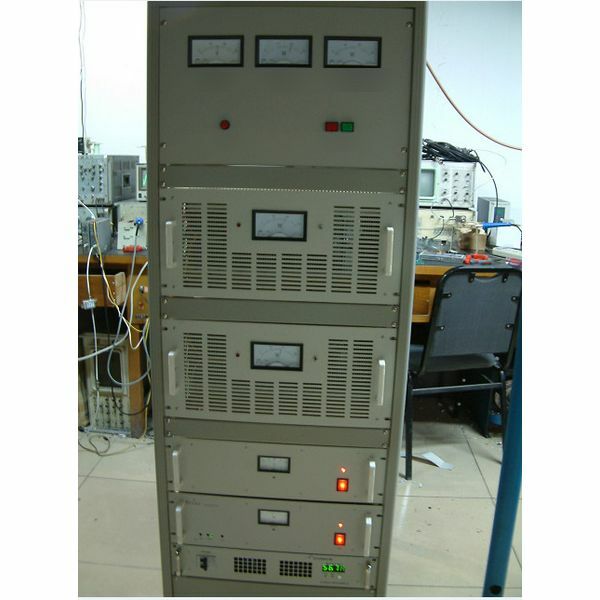 FMA amplifier board structure contains RF amplifier , low-pass filter circuit , VSWR protection circuit. 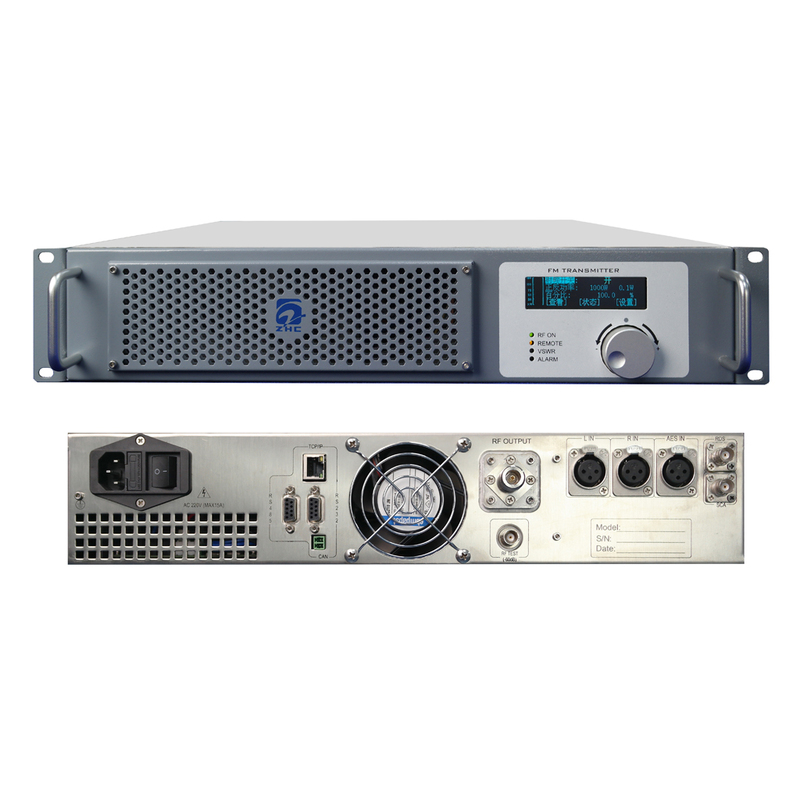 And the use of power to maintain the power balance AGC does not drift , FME control panel when the input signal 0 ~ 1W, power amplifier filter output from 0 to 1000 watts . 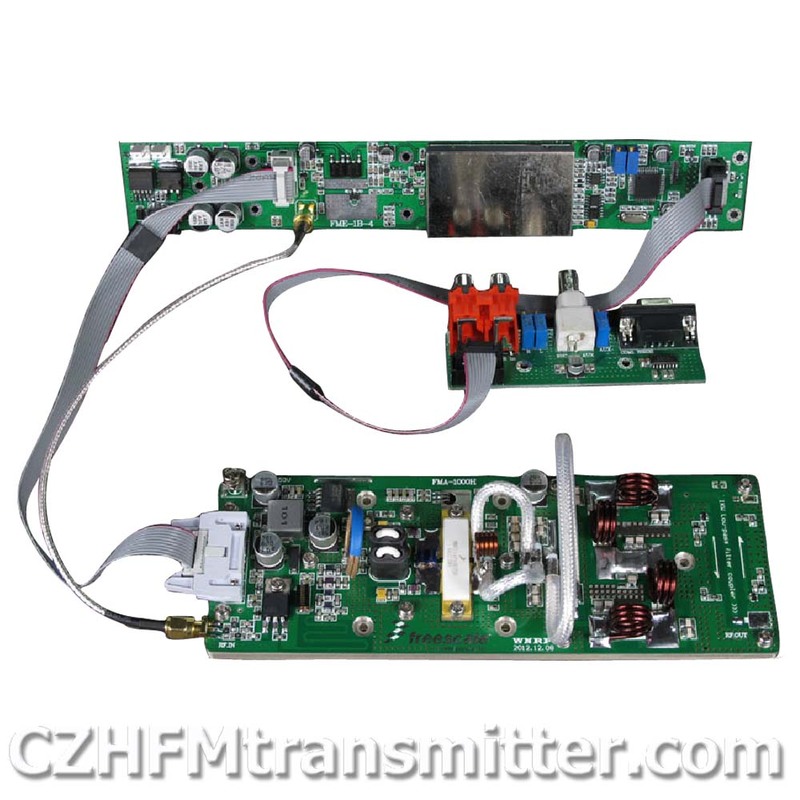 FME after the control board and the amplifier board assembly by FMA LCD display : the transmitter frequency , stereo or mono volume amplifier tube temperature, forward power , reflected power , VSWR . 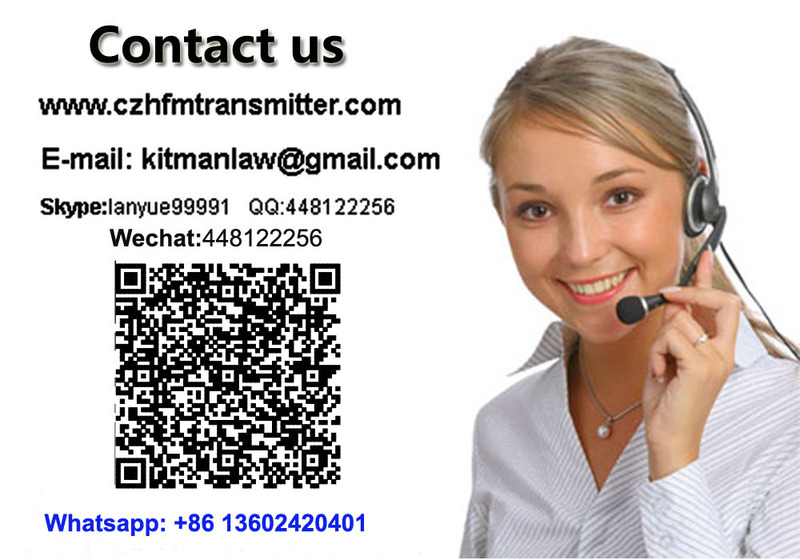 Frequency :87.5-108MHz, can be customized according to the user 70 ~ 120MHz. 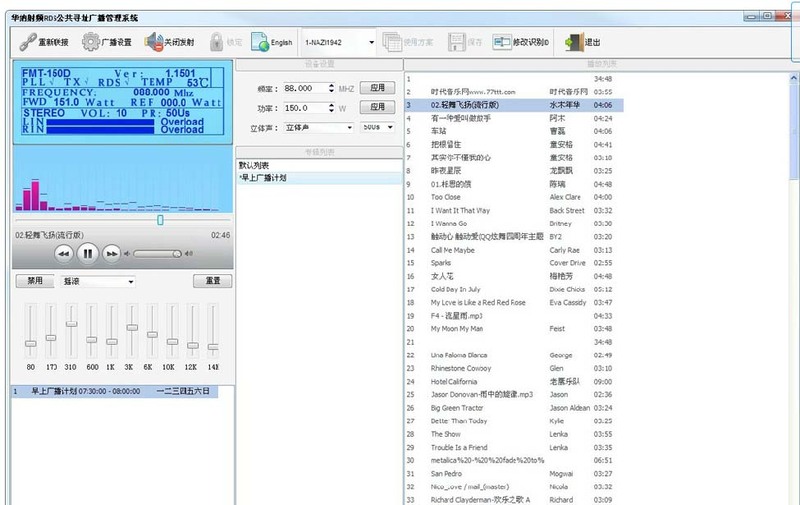 Frequency Step value : 100KHz 10KHz can be customized according to the user or 50KHz. 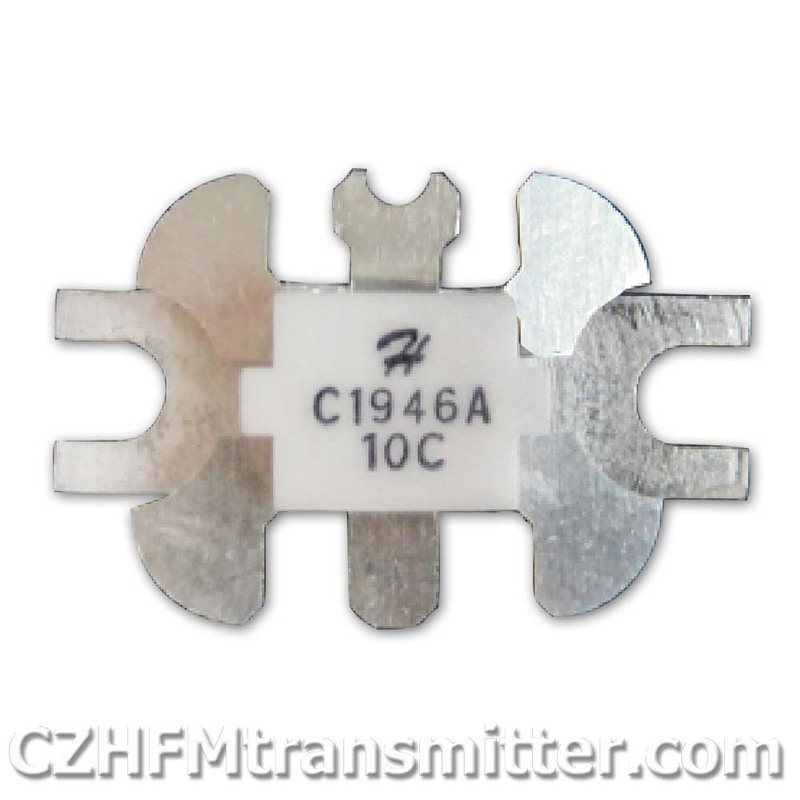 Can you please inform me which RF transistor is used for the outout power in each one ? I see that power supply, heatsinks funs and chassis are not included it the kit. 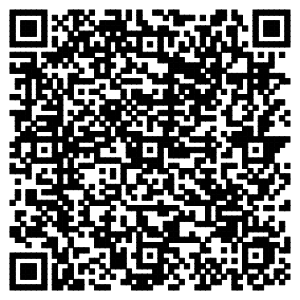 If I order more that one piece have I any discount ? 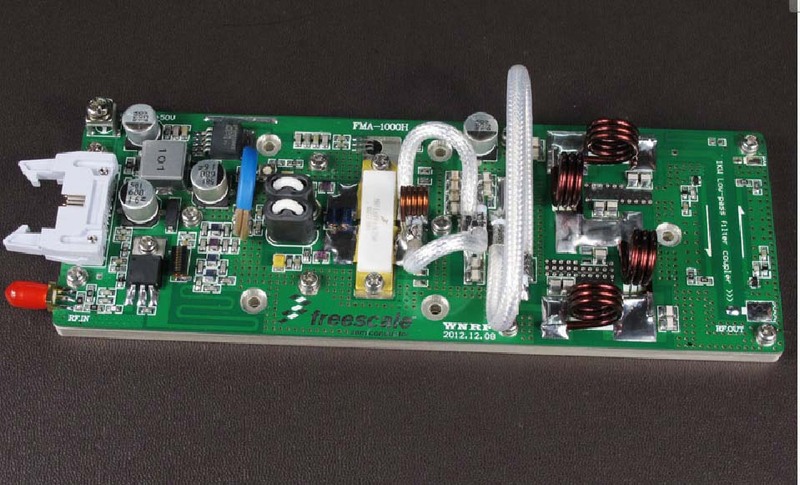 Hola buenas noches mire nesecito urgentemente un Kit de PCB kit de transmisor estéreo FMUSER 1KW con pantalla LED por favor enviarme la mecánica de compra gracias.